CIR ASAP – Who wants to make some history? I’ve fallen off the blogmap in the past week or so. Between the introduction of CIR ASAP by Representative Luis Gutierrez and preparations for 2010 actions, I’ve been struggling to find time to write. However, there has been so much to write I feel like it will take a while to catch up. But I’m going to try. 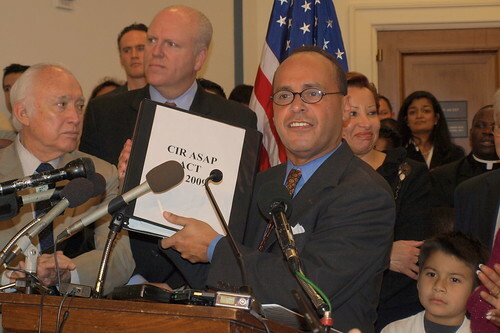 First, and foremost, there was the introduction of the CIR ASAP act by Representative Luis Gutierrez. I wrote a round-up of coverage at the RI4A blog that I think captures the excitement and importance of this moment in the fight for immigration reform. Like Rep. Gutierrez said, there is no longer an excuse for inaction from this Congress and especially from the administration. Department of Homeland Security Secretary Janet Napolitano and President Obama have continued to reaffirm their support for CIR, but we need to see more firm leadership on this issue and now is the time to step up. All reports indicate that a Senate bill from Senator Chuck Schumer is in the works for early 2010. 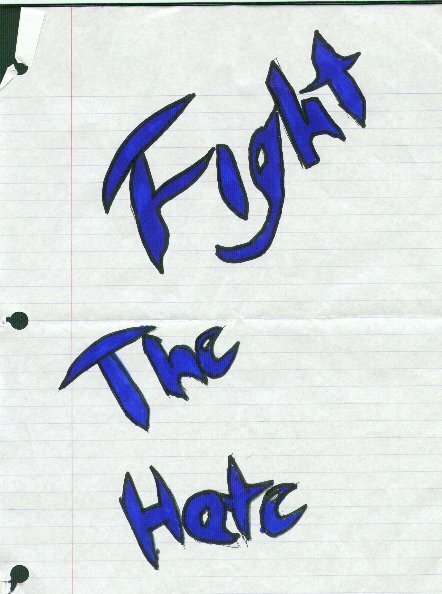 Now, more than ever, we need each and every voice to join in the fight. While CIR ASAP is not perfect (the exclusion of LGBT families being a key point of contention) it is by far the best version of an immigration reform bill that we are going to see. It is absolutely essential that we show widespread support for the bill, in order to frame the debate as we head into 2010. You can send a fax in support by clicking here. As Frank Sharry of America’s Voice noted, this is just the beginning of the fight. Last week, Representative Gutierrez signaled that its game on for immigration reform. We have the opportunity to fight for (and win) legislation that will improve the lives of millions of Americans and will be a giant victory for the rights of all people. Who’s ready to make history in 2010? This morning Department of Homeland Security Secretary Janet Napolitano (or as I lovingly call her – J Nap) spoke about immigration reform at the Center for American Progress. While I wasn’t able to attend, I followed along via Twitter thanks to America’s Voice and Voto Latino. Though much of Sec. 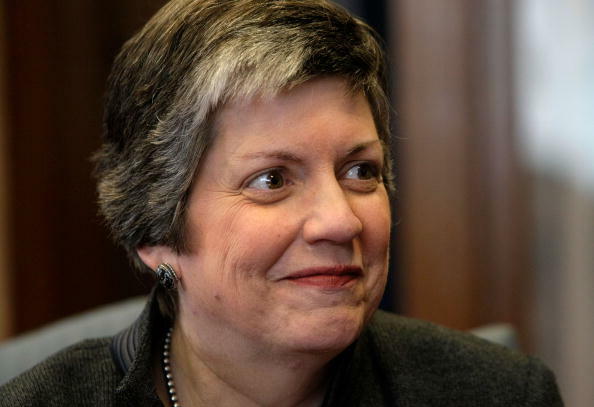 Napolitano’s perspective emphasized enforcement – no shock there – she also stated that she is hopeful about immigration reform in early 201o. This is welcome news amidst a lot of speculation and pessimism as to whether reform will even come up for debate early next year. Sec. Napolitano noted that much has changed this time around in the debate. Perhaps the most notable is the new allies joining in the fight for reform. Here’s the other thing that has shifted in this debate: a larger segment of the American public has embraced the need to engage this debate and arrive at a sensible solution to this problem. There are leaders of the law enforcement community speaking out, saying that immigration reform is vital to their ability to do their jobs keeping Americans safe. Faith leaders, including the National Association of Evangelicals, have announced their support for immigration reform as a moral and practical issue. We are seeing more business leaders and more labor leaders engaged in this debate in a constructive way than we have ever seen before. These constituencies have all arrived at the same conclusion that prevails among the American people: this is a problem that needs to be fixed—and the best way to ensure that we can uphold our laws is to make sure our laws are rational and enforceable. This is a huge point of strength that shows hope for immigration reform efforts in 2010. We have new communities and constituencies on our side and they aren’t just the same old familiar faces. The anti’s who have been screaming for years about law and order now have to answer to law enforcement officials who are chiming in to say that they can’t enforce the laws on the books because those laws are outdated. Business leaders and the Labor community, who before have had a tenuos relationship with immigration reform efforts are fully on board this time around, with a plan for how this reform will boost both the economy and the rights of workers across the board. In short, its a different landscape for immigration reform in 2010. There is the support for this legislation, but we must keep pressure on Congress to act. The President is committed to this issue because the need for immigration reform is so clear. This Administration does not shy away from taking on the big challenges of the 21st century, challenges that have been ignored too long and hurt our families and businesses. When Congress is ready to act, we will be ready to support them. With Representative Luis Gutierrez hosting a National town hall on immigration reform next week – and thousands of people participating across the country – its clear that there are champions in Congress who are ready to move on this issue. So, Chuck Schumer, where you at? Who wants to start sending him calendars as per suggestions last week? You promised us a bill and we’re ready to see it. H/T to Erin Rosa at the CampusProgress Blog and Jackie Mahendra at America’s Voice. Eric Ward, from Imagine 2050 blog, consistently produces some of the edgiest and most insightful content in the pro-migrant blogosphere. Yesterday, he outdid himself. In an action-oriented post, he outlined 7 ways to “defeat anti-immigrant bigotry”. So, everyone who reads this post must do the following (and since its Tuesday, I’m asking you to double-up and take on Monday and Tuesday’s task today – I’m sure you can manage!). SATURDAY: Take five minutes to call a friend or family member. While catching up on the latest, be sure to spend five minutes telling them what you did this week to take a stand against anti-immigrant bigotry. SUNDAY: Send me an email at imag2050@gmail.com. Let me know what happened and how it went! And I’m adding one last action to take – text JUSTICE [JUSTICIA for Spanish} to 69866 and join the Cell Phone Action Network. We will send you news and alerts so you can be at the frontlines of the fight for immigration reform. 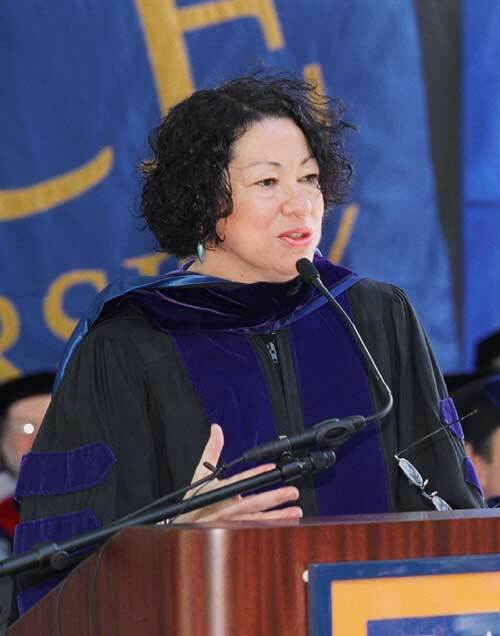 Question on Sotomayor: What does Obama’s SCOTUS Nomination have to do with Immigration Reform? This morning I was reading all the commentary that is rolling in about how Obama’s nomination of Sonia Sotomayor is a move to “buy time” on immigration reform for the administration. And, frankly, I think that folks are wrong about this. Below is an excellent post from Frank Sherry at America’s Voice about exactly why reform will move forward, regardless of Sotomayor and the attention her nomination is garnering. Whether you celebrate Passover, Easter, or any other holiday this month, let’s take a stand together, as people of moral conscience, for families across America. Watch this video, send a fax to Congress, and share this with your loved ones. Visit www.americasvoiceonline.org/Family to send a fax to your member of Congress, asking them to stand up for families. Jackie at America’s Voice is live-blogging the hearing today. Check it out here! Today, Members of Congress will hear testimony from an extensive list of witnesses on the civil rights implications of the so-called 287(g) program that allows local law enforcement agencies to enforce federal immigration law. Recent studies have shown just how damaging this program can be to communities. It is this same law that allows infamous Sheriff Joe Arpaio to continue his operations in Maricopa County, Arizona. Let’s hope that isn’t true for much longer.